(RxWiki News) BRCA1 and BRCA2 gene mutations increase breast cancer risk. So how do you know if you have these gene mutations? There are several inherited mutated genes that can increase your risk for breast cancer. The most common are breast cancer 1 (BRCA1) and breast cancer 2 (BRCA2), both of which significantly increase the risk of breast and ovarian cancer. BRCA1 and BRCA2 are genes that produce proteins that help repair DNA. When either gene is altered, it doesn't function properly, meaning DNA damage is not repaired as it should be. As a result, cells in the body become more altered, which can lead to cancer. Mutations in these genes can lead to other types of cancer, such as fallopian tube cancer, peritoneal cancer and pancreatic cancer. BRCA1 and BRCA2 mutations can be passed down from a person’s mother or father. This means a family history of breast cancer, specifically a family member with BRCA-related cancer, can determine your risk. Furthermore, these mutations are more prevalent in Norwegian, Dutch and Icelandic people, as well as Ashkenazi Jewish people in the US. Fortunately, there are several genetic tests that look for BRCA1 and BRCA2 mutations. These tests usually require a blood or saliva sample. Some tests even look for other harmful mutations. Because BRCA1 and BRCA2 mutations are relatively rare in the general population, those who do not have cancer usually receive genetic testing only when their individual or family history indicates the possible presence of a BRCA1 or BRCA2 mutation. 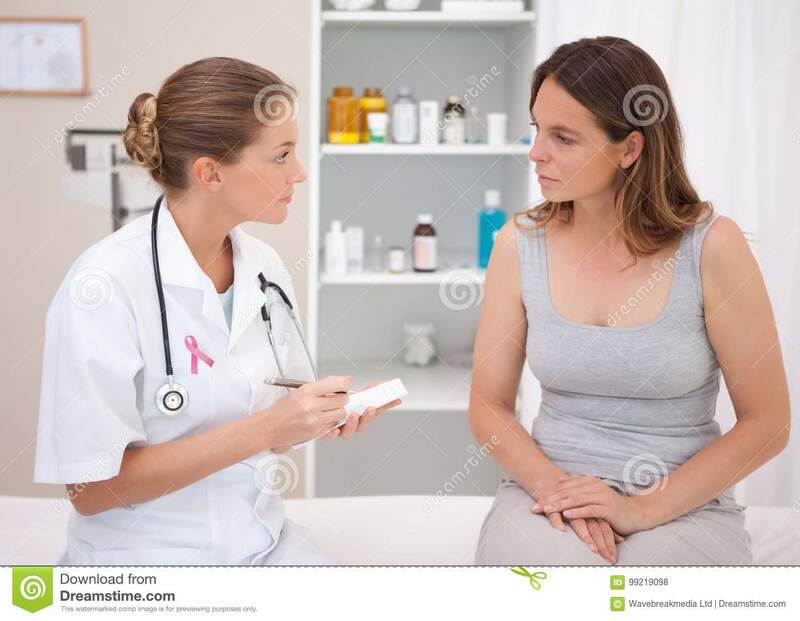 The US Preventive Services Task Force (USPSTF) recommends that primary care providers screen women who have family members with breast, ovarian, peritoneal or tubal cancer to identify a family history that may be linked to an increased risk for BRCA1 or BRCA2 gene mutations. If you think you might be at risk, speak with your health care provider about the screening process, genetic counseling and genetic testing.